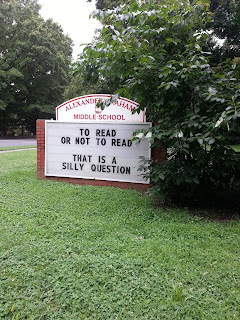 ...that is a silly question, indeed. What are you all reading right now? White Trash Beautiful by Teresa Mummert. I received it from the publisher via NetGalley. Enjoying it so far. 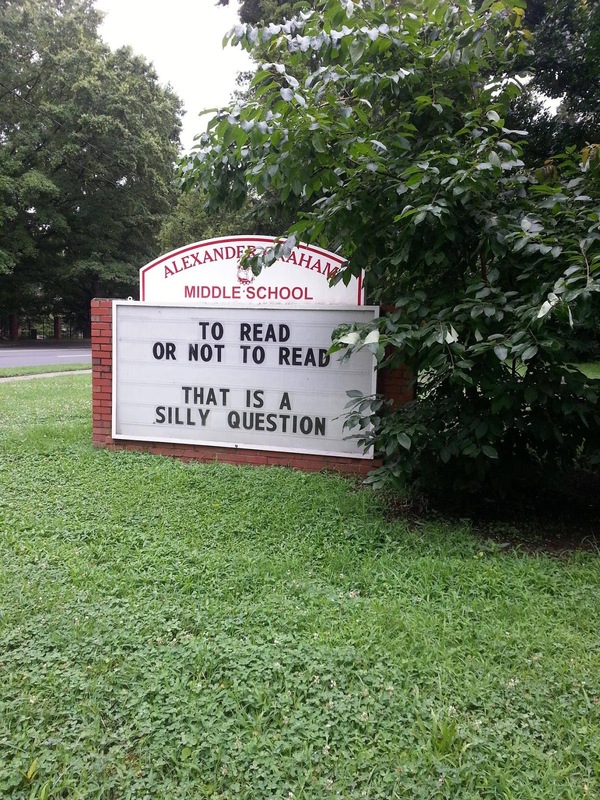 It is a silly question-I will always choose to read. I'm about to start Elegy by Tara Hudson, which I hope is a strong conclusion to the trilogy.